The untold story of the rivalries and alliances between Christopher Columbus, Amerigo Vespucci, and John Cabot during the Age of Exploration. When Constantinople fell to the Ottoman Empire in 1453, the long-established trade routes to the East became treacherous and expensive, forcing merchants of all sorts to find new ways of obtaining and trading their goods. 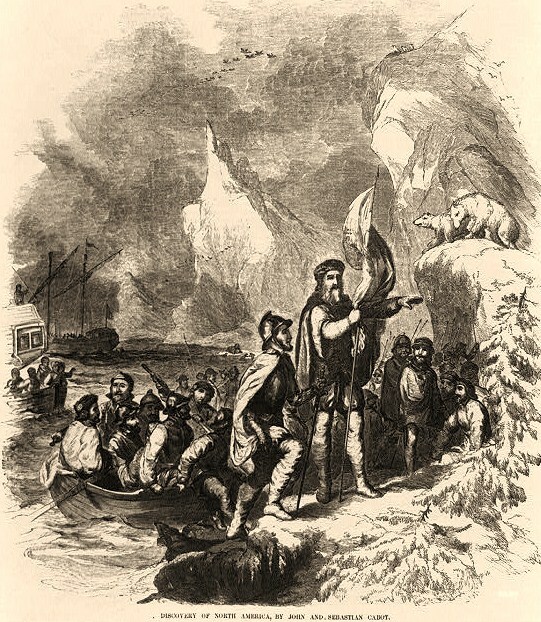 Enterprising young men took to the sea in search of new lands, new routes, new markets, and of course the possibility of glory and vast fortunes. 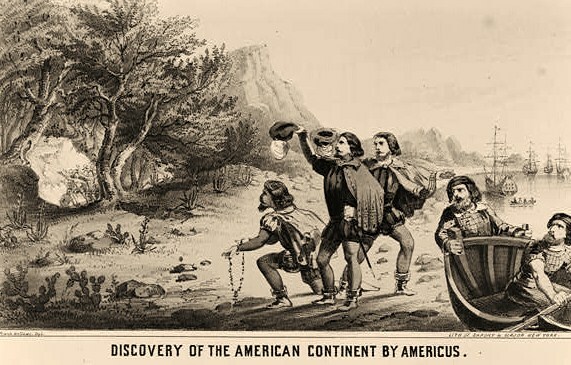 Offering an original vision of the race to discover America, David Boyle reveals that the race was, in fact, as much about commerce and trade as it was about discovery and conquest. 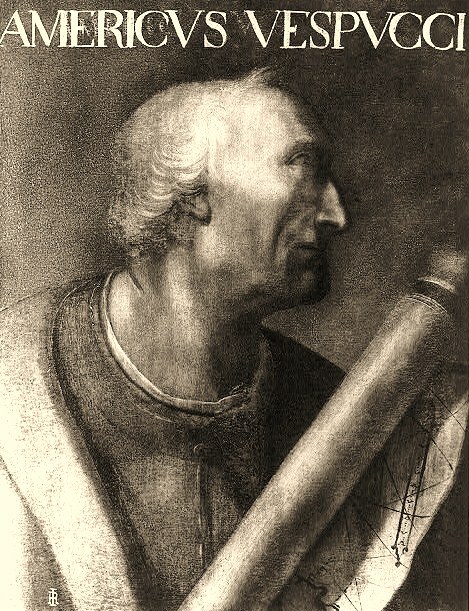 Contrary to popular belief, Cabot, Columbus, and Vespucci not only knew of each other, they were well acquainted — Columbus and Vespucci at various times worked closely together; Cabot and Columbus were born in Genoa about the same time and had common friends who were interested in Western trade possibilities. They collaborated, knew of each other’s ambitions, and followed each other’s progress. 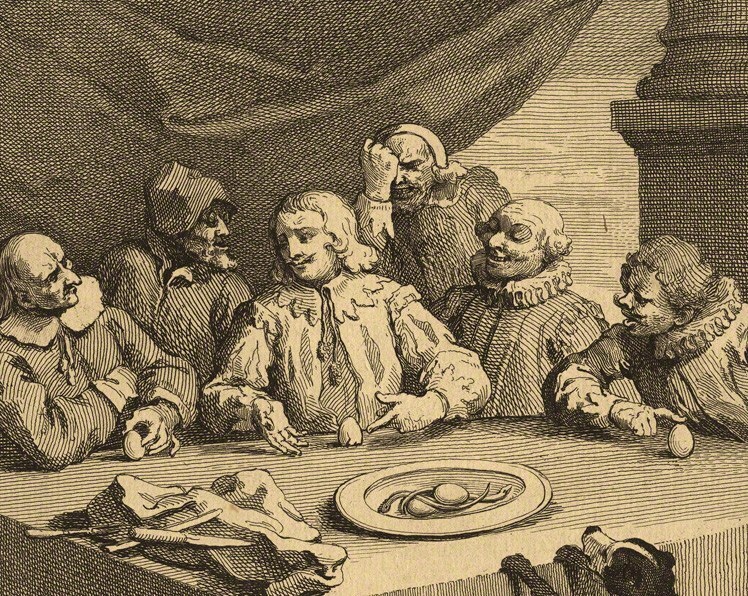 As each attempted to curry favor with various monarchs across Europe, they used news of the others’ successes and failures to further their claims and to garner support from investors. The intrigue, espionage, and treachery that abounded in the courts of Europe provide a compelling backdrop for the intersection of dreams and business ventures that led the way to our modern world.